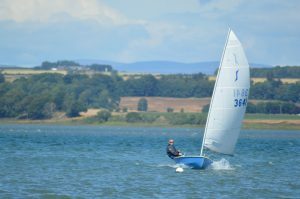 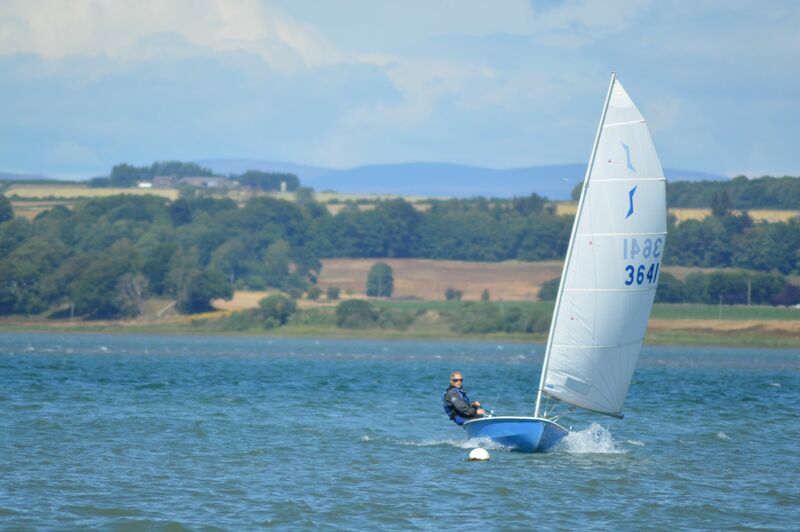 All about sailing in Montrose, Scotland. 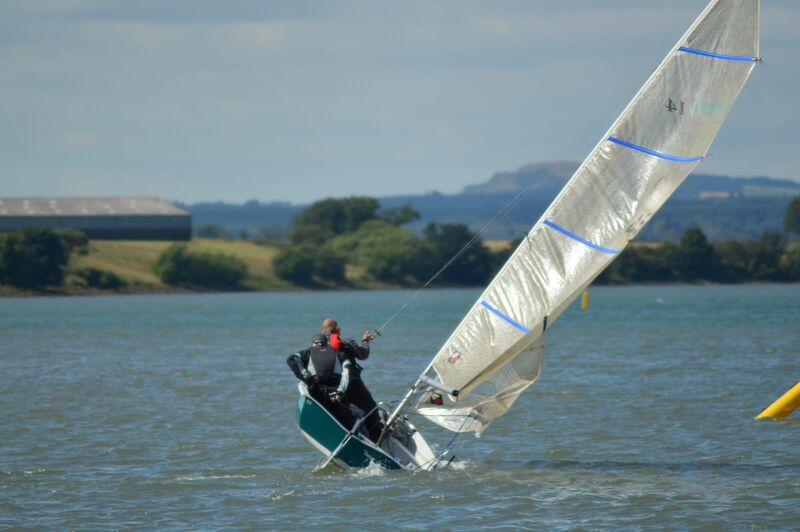 Breezy conditions made for exciting and sometimes challenging sailing on Montrose Basin today where a very pleasant mornings sailing was rounded off by a pursuit race. 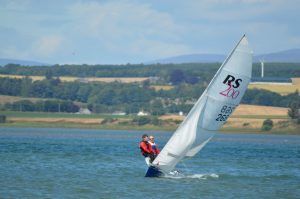 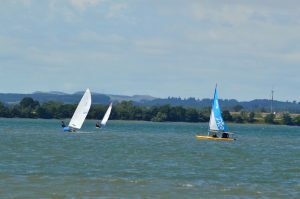 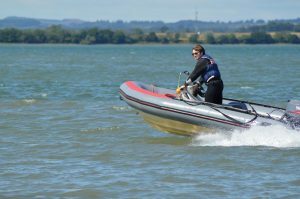 Montrose Sailing Club’s PTBO Open weekend on 4th & 5th of May. 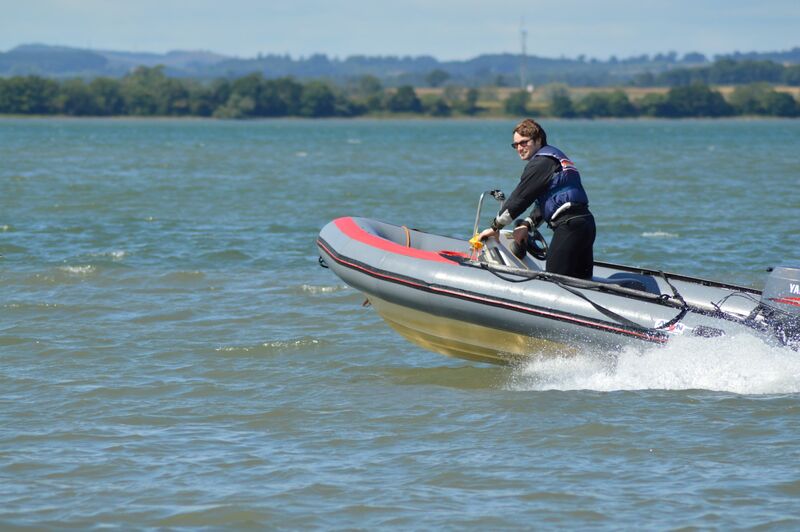 Today we have Finn one of our new recruits to the club out with us on the water in the Quest! And we are launching on another glorious sunny day! 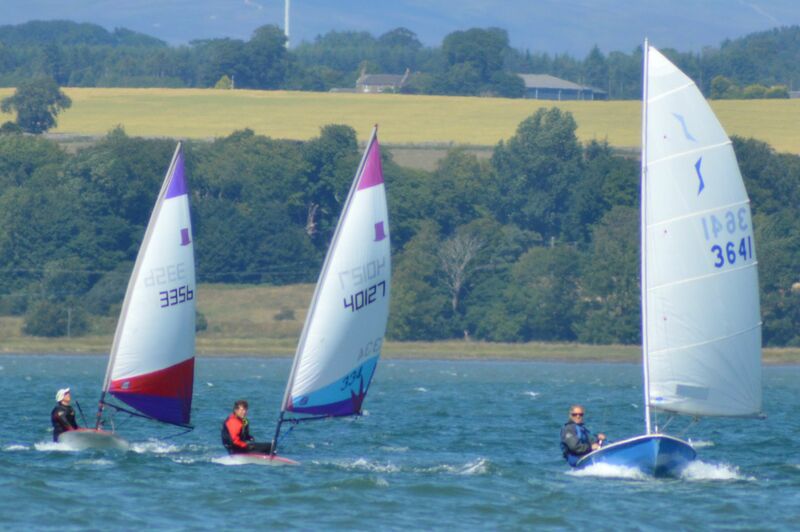 Another fab day for sailing! 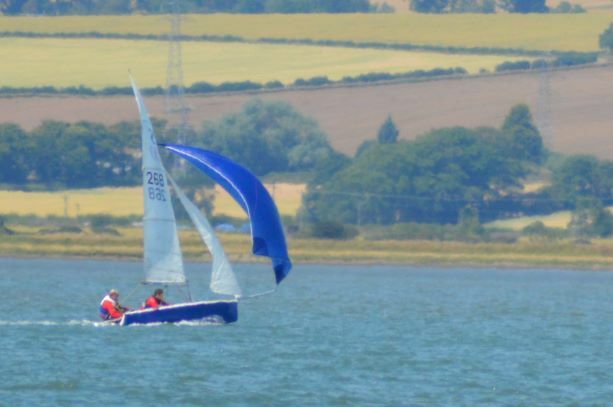 Let's hope this weathers going to stay with us for a while! 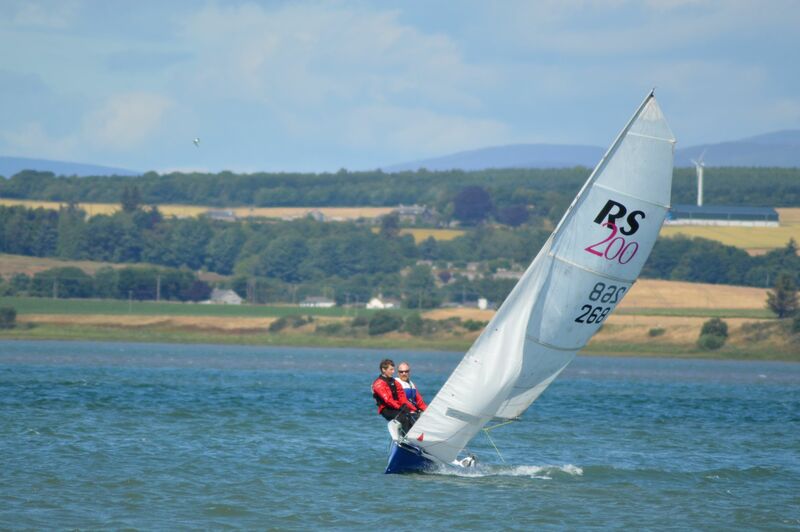 The RS Quest out on the water! Roger Murray on Oh No, More Gates!